As a mother of a precocious four year old, I know how important it is to keep our little ones stimulated and exposed to learning opportunities throughout the day. For us, the choice of preschool was made easier by the location of our work-we found a wonderful classroom family that was in close proximity. But I must admit, as I combed through almost 70 preschools to created the following guide, I found many other schools that I would have loved our kiddo to attend! Whether it’s academic philosophy, religious affiliation, hours open or location of the school site, there is a preschool here for every Monterey child. This information is correct to the best of our knowledge at the time of publishing and will be updated each spring (current update-spring of 2017). Please call the preschool site to check for details such as enrollment availability, tuition and tour offerings. 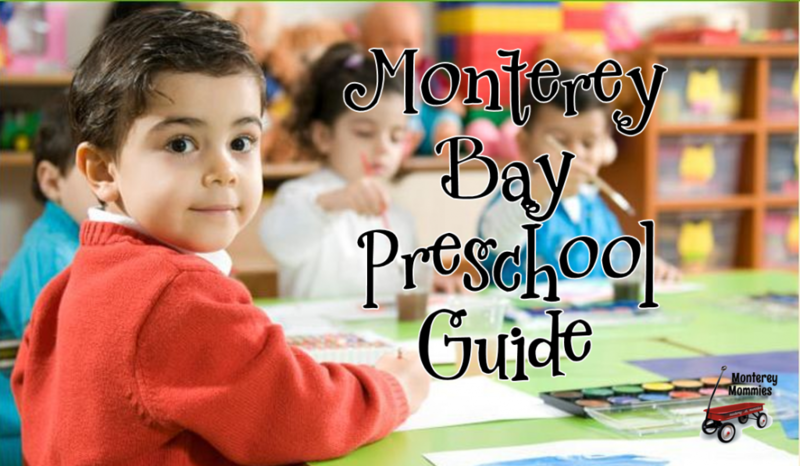 Good luck finding your perfect fit, and please shoot us an e-mail if you find we are missing a great Monterey area preschool that just must be added to our guide!